Corplex are proud to announce a new upcoming project that will commence shortly! 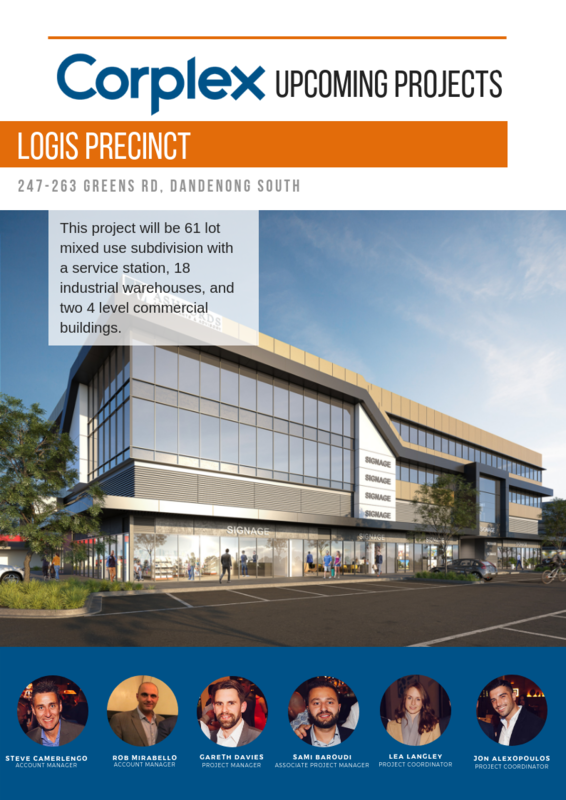 Logis Precinct will be a 61 lot mixed use subdivision consisting of a United Petroleum service station, 18 industrial warehouses and two 4 level commercial building. 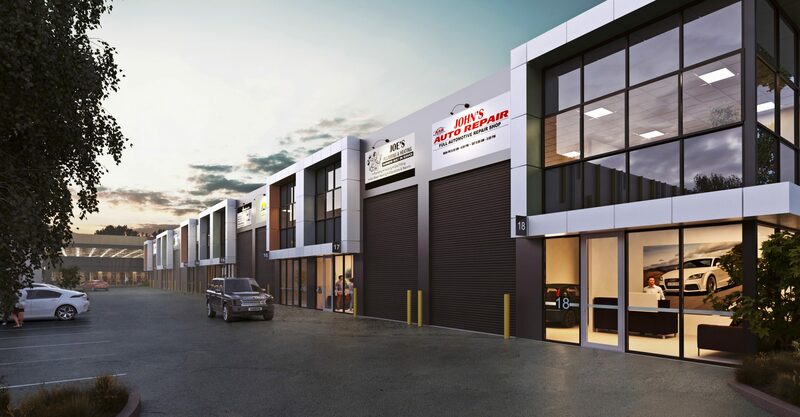 The commercial buildings are mixed use, office, medical, gym, supermarket and various retail and food tenancies.